In this compilation of nine never-before published sermons, well-known pastor Martyn Lloyd-Jones powerfully exhorts Christians to focus their affections on the God of the Bible, addressing issues such as prayer, the church, and evangelism. 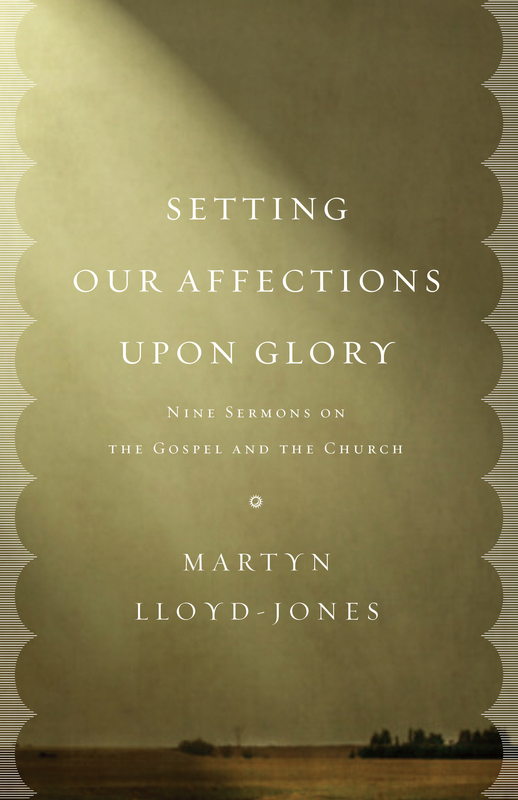 Setting Our Affections Upon Glory by Martyn Lloyd-Jones was published by Crossway in January 2013 and is our 26636th best seller. The ISBN for Setting Our Affections Upon Glory is 9781433532658. Be the first to review Setting Our Affections Upon Glory! Got a question? No problem! Just click here to ask us about Setting Our Affections Upon Glory.